How and where to apply. 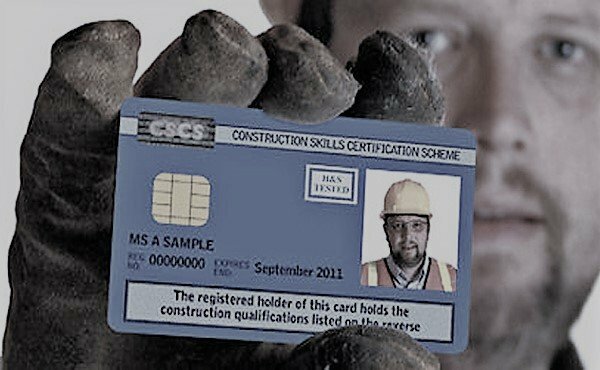 As you may be aware, the CSCS stopped issuing the generic Construction Related Occupation (CRO) card from 31st March 2017 and all CRO cards issued since October 2015 expired on 30th September 2017. 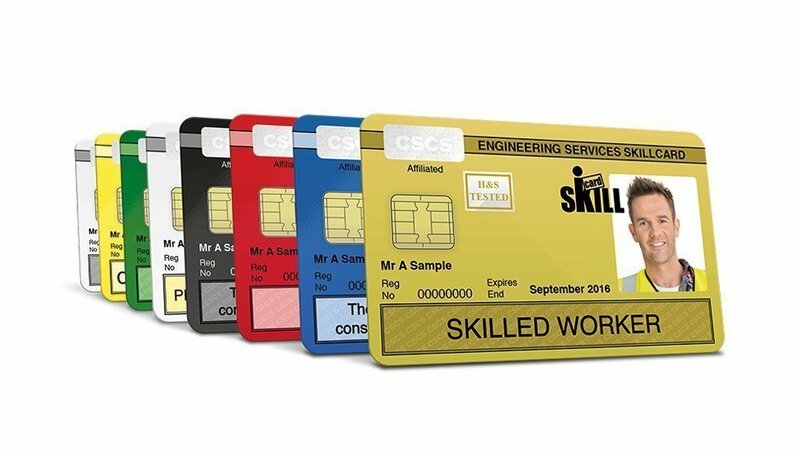 This means that construction contractors now need to prove they have the training and qualifications required to carry out their job and apply for the correct card for their occupation. 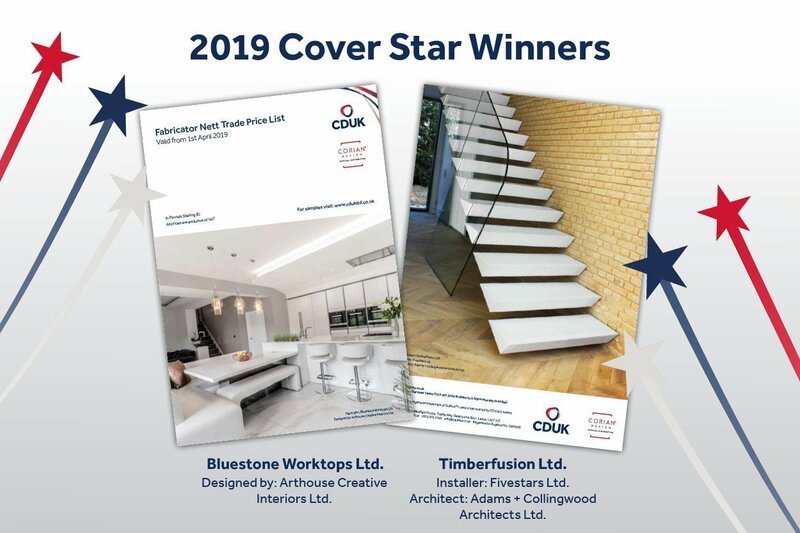 Because of a number of previous enquiries from our fabricator customers, we used our Associate Membership of the National Association of Shopfitters (NAS) to get help to ensure that individuals who are properly trained fabricators of Corian® can apply for a new card through the National Skills Registration Scheme for the Shopfitting and Interior Contracting Industry (SICCS). The NAS introduced the SICCS to ensure that everyone in the sector can demonstrate the necessary level of competence, qualifications and health and safety awareness. Applications for the SICCS card can be done here and the standard fee for a SICCS card is £30. Any application will need to be accompanied by a copy of a Training Certificate in Corian® Fabrication issued by CDUK for each individual. 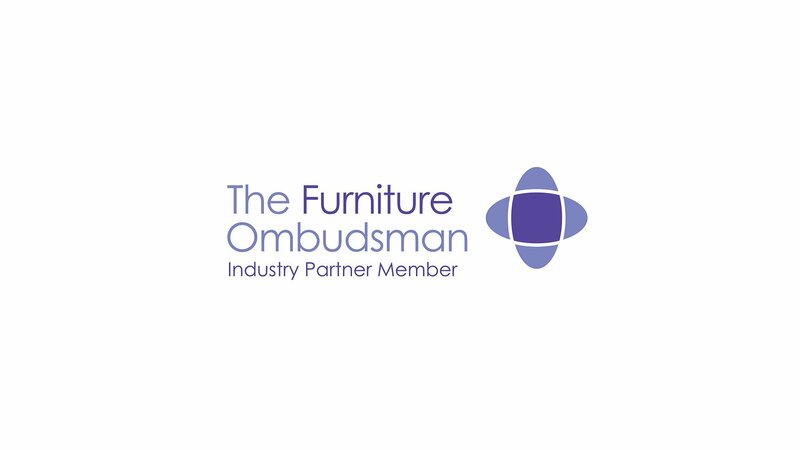 Once an individual has applied for the card, they will have 2 years to fulfill the requirements of completing health and safety training (the Health, Safety and Environment (HS&E) test costs £21) and of securing a S/NVQ Level 2 in an appropriate occupation. Please note: The initial card is NOT RENEWABLE and will lapse unless all elements of training highlighted above have been completed and the individual can show competence. If you have any further questions then there is an SICCS helpline: 01883 624961.